Facebook is coming up with more and more ways to annoy their users, including forcing them to use its Facebook Messenger app instead of the Facebook app to chat with friends. 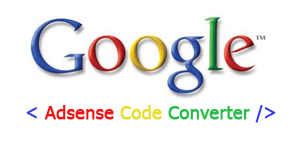 If you want to caht withing Facebook has met severe criticism. It turns out that people want to have all their messages right inside the default Facebook app. Despite the criticism, Facebook wouldn't be budging. 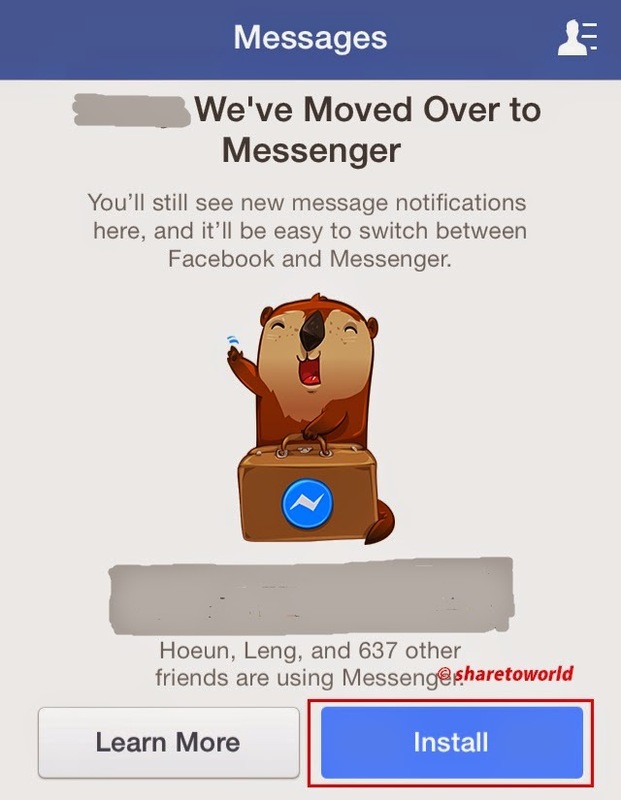 It continues to ask users to install Facebook Messenger if they want to chat or send messages. 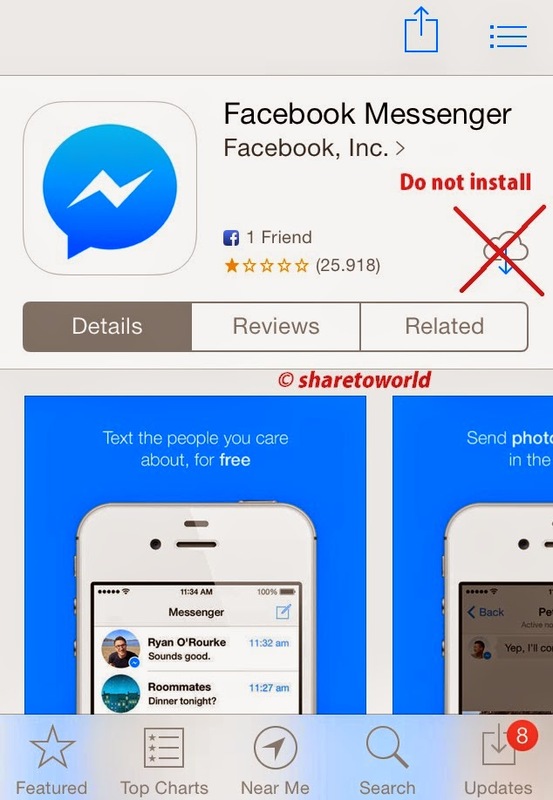 This article will show you how to avoid using Facebook Messenger app (iDevice Only). 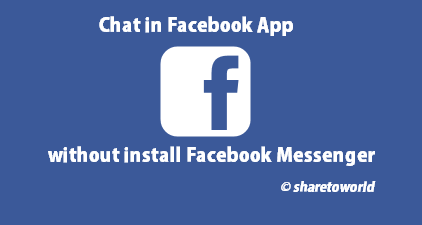 3- Facebook will alert and ask to install Facebook Messenger. 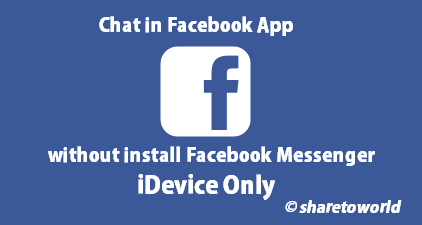 Now you can chat in Facebook app without using Facebook Messenger app.